The shear amount of workwear and clothing choice available is vast and still growing fast and whilst it’s great to have such a good choice, it can be a bit of a minefield and slightly overwhelming when faced with such a vast selection to choose from. 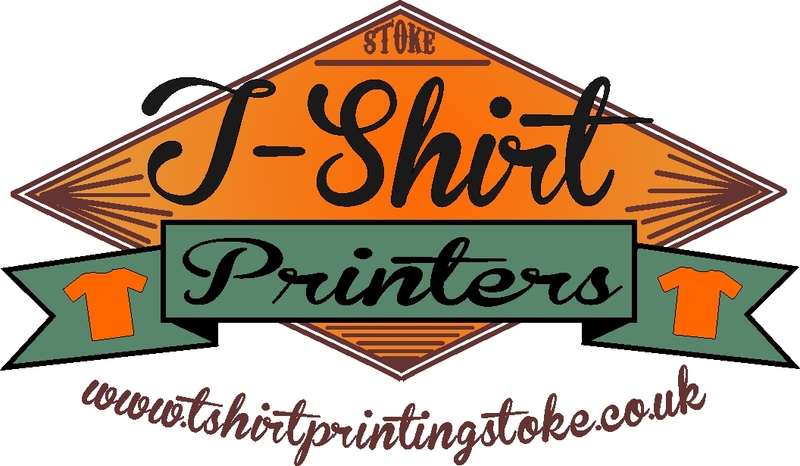 Here a Stoke T Shirt Printers we go to great lengths to really keep informed of the latest industry offerings and we work extremely closely with the leading clothing and workwear manufacturers and distributors to ensure we have extensive first hand knowledge of the full range. We are extremely passionate about what we do and love seeing and testing new clothing items and decoration methods. Its not unusual for us to turn an item of clothing inside out, as we’re as interested to know how well the item has been constructed, as much as we are on how it looks on the outside. The upshot of this approach is that we have identified a core range of clothing products that are tried and tested both in terms of quality, colour range, price and availability. 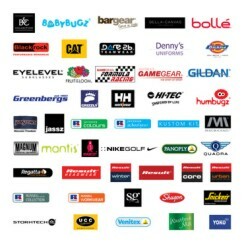 Availability and stock levels are very important after all its no good having a polo shirt for your company uniform only to find its discontinued or out of stock when you need more. It has always been the intention that www.tshirtprintingstoke.co.uk should just feature this tried and tested core product range, so you can rest assured that whatever clothing item you choose will be of exception quality and value. Take our value polo shirt, this is of exception quality and we know for a fact that this is the recommended polo shirt of many workwear suppliers and offered at the same price as a premium polo shirt, or our universal polo shirt. Similarly our t shirts are lower priced, or at comparably prices to other t shirt printers, but ours are premium quality ring-spun t shirts, not horrible poor quality cardboard stiff t shirts, often selected by t shirt printers purely because they are the cheapest. So whilst our workwear and clothing range may not initially look as extensive as others, we feel that by offering only a smaller core range of tried and tested items, less is definitely more for our customers.